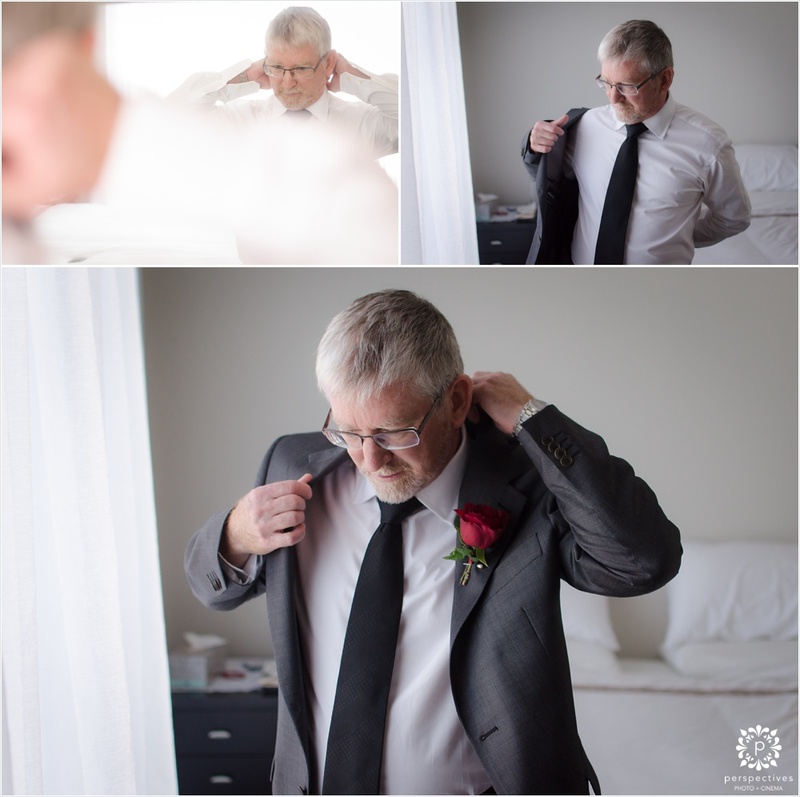 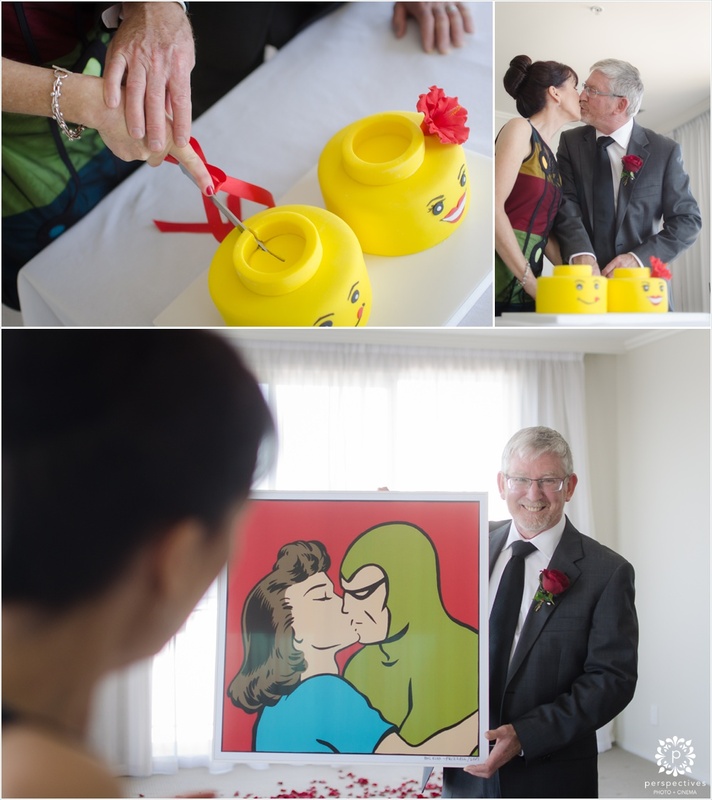 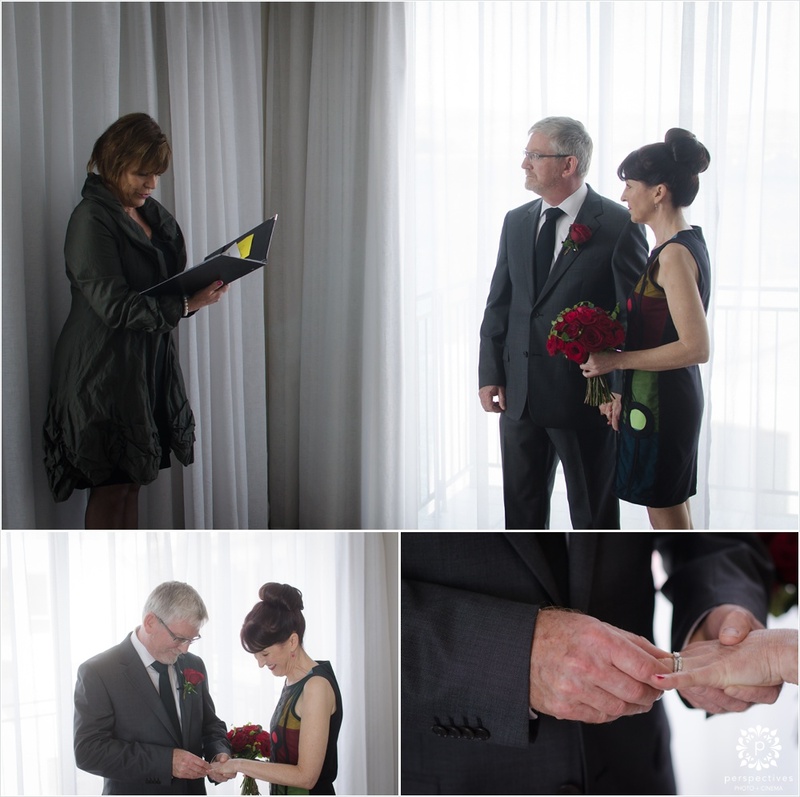 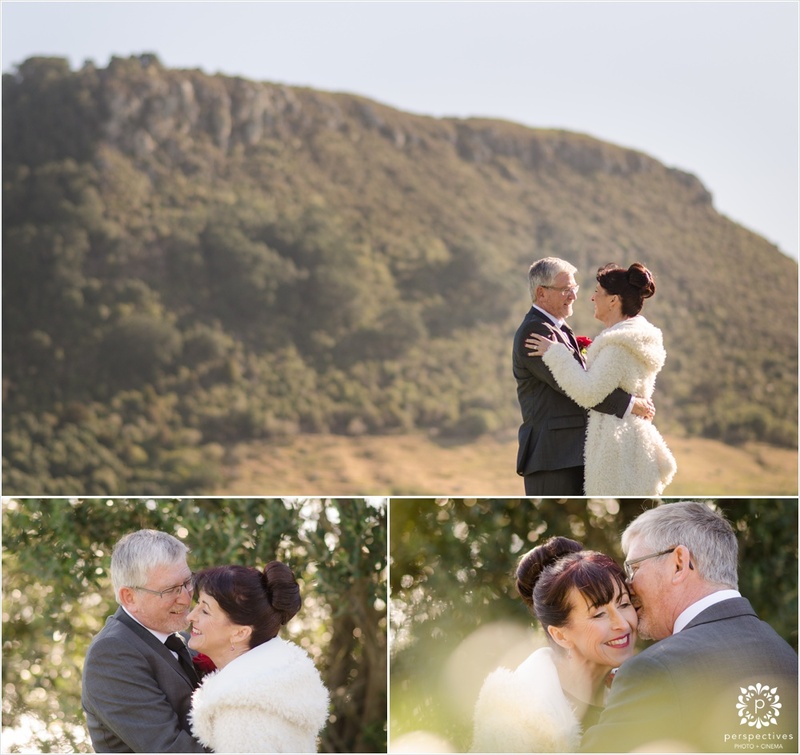 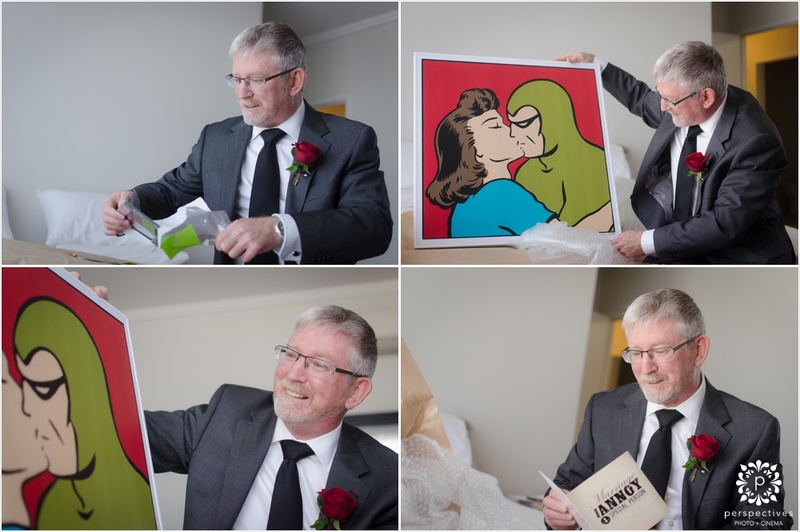 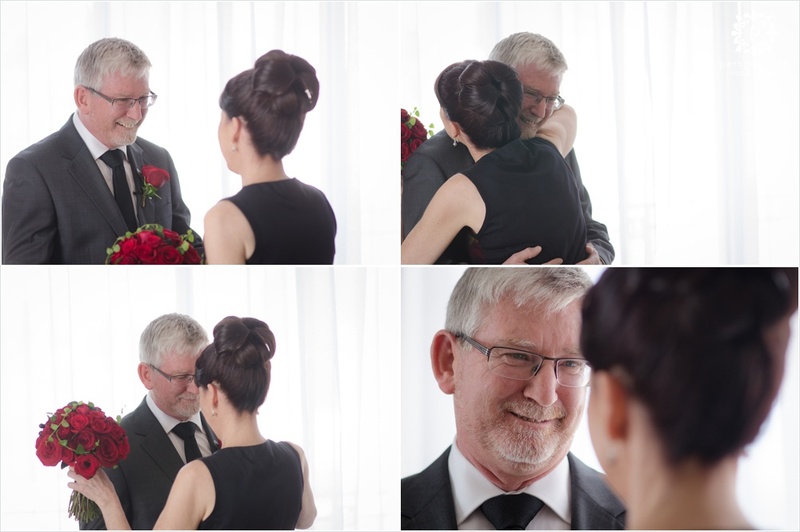 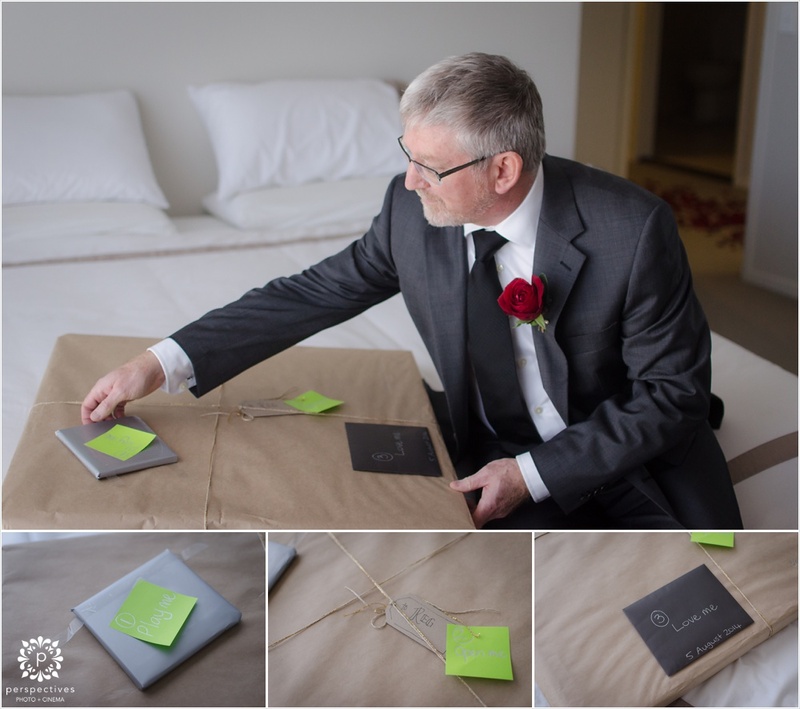 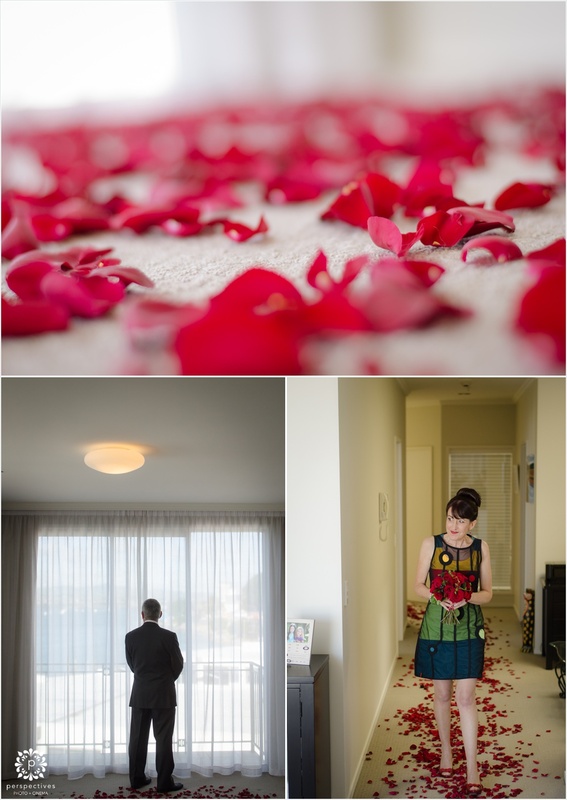 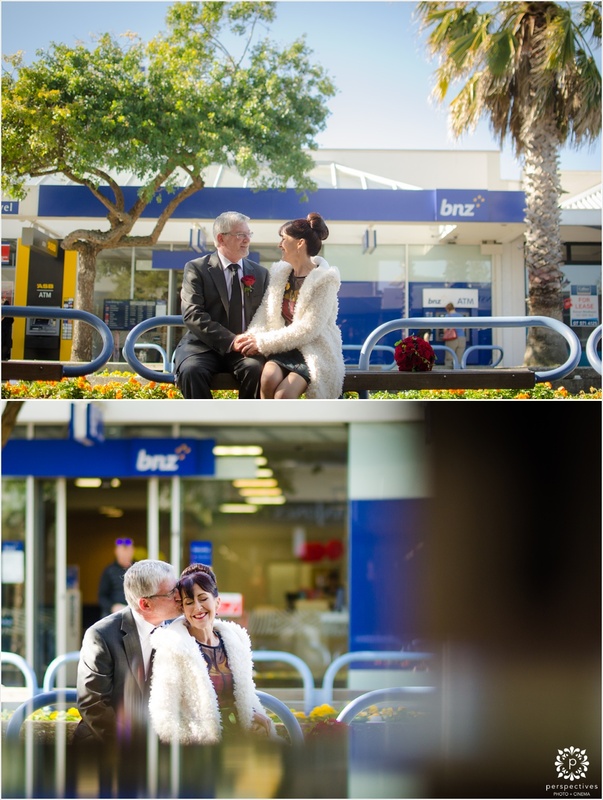 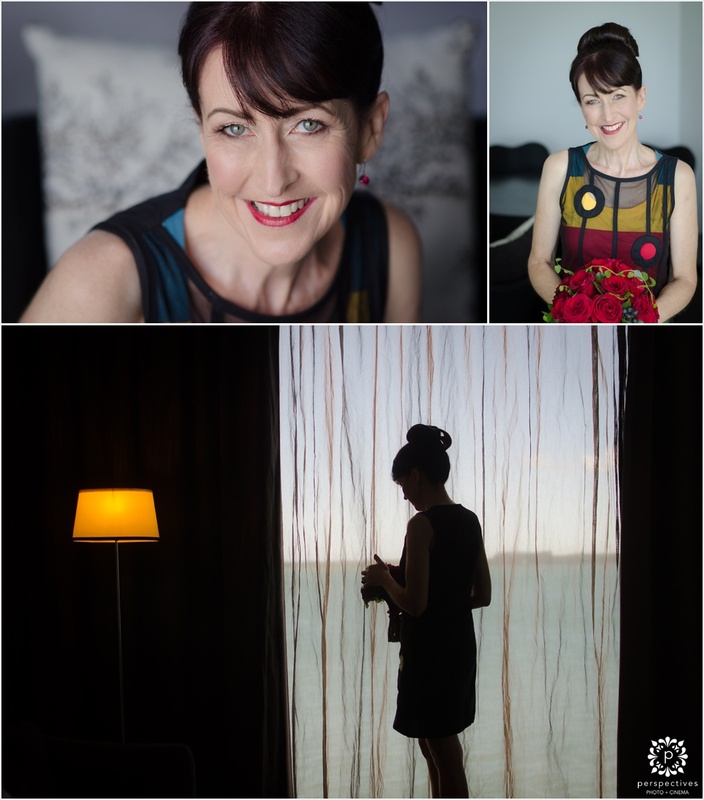 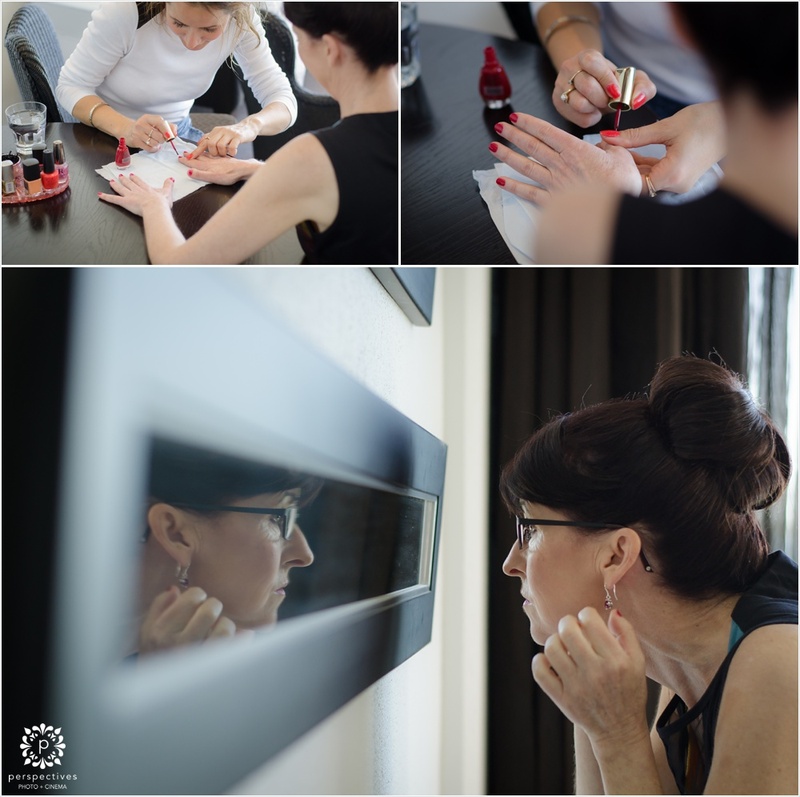 Back in August – Jared & Zahn headed down to Tauranga to shoot the most lovely, intimate little ceremony. 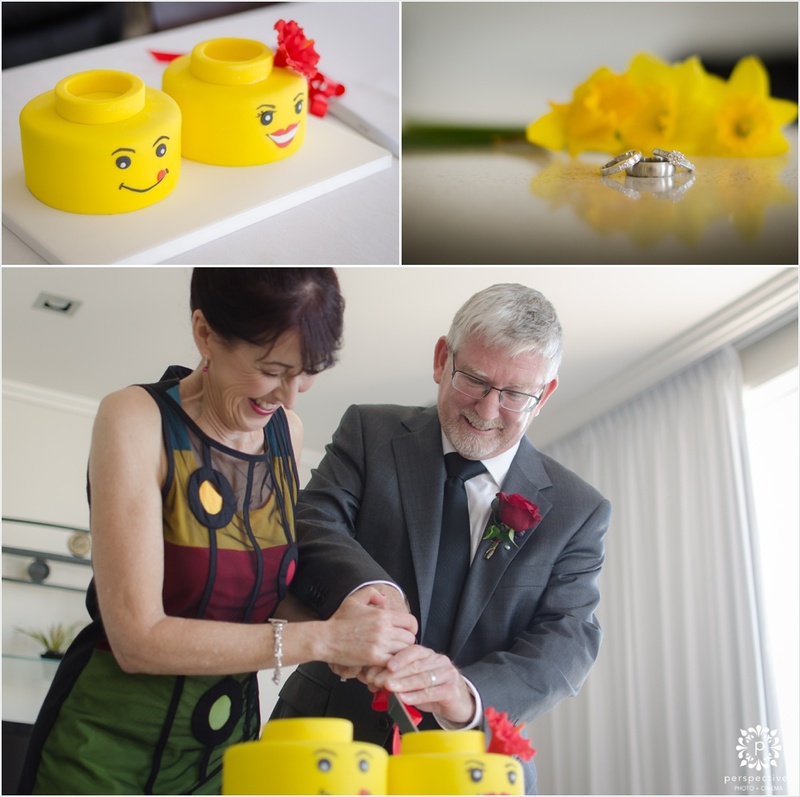 Reg & Leanne decided to have a small (as in, just the two of them!) 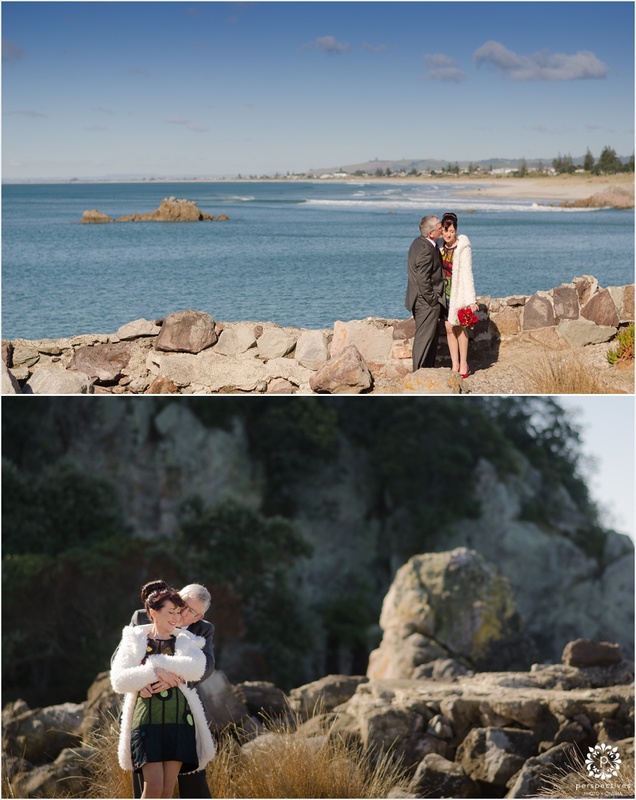 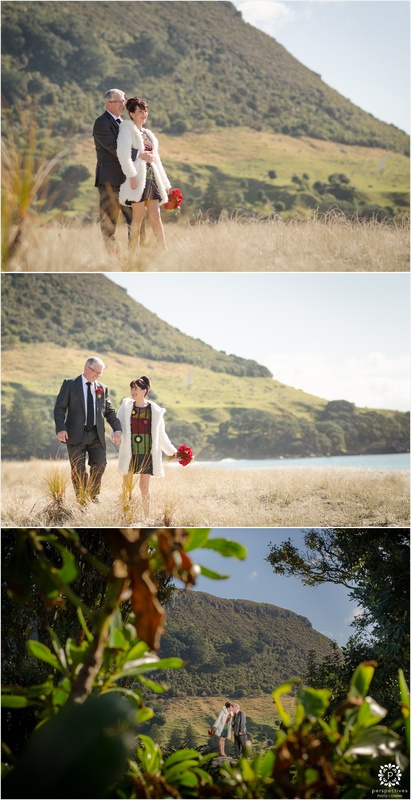 ceremony in Tauranga, followed by a romantic lunch at Mills Reef. 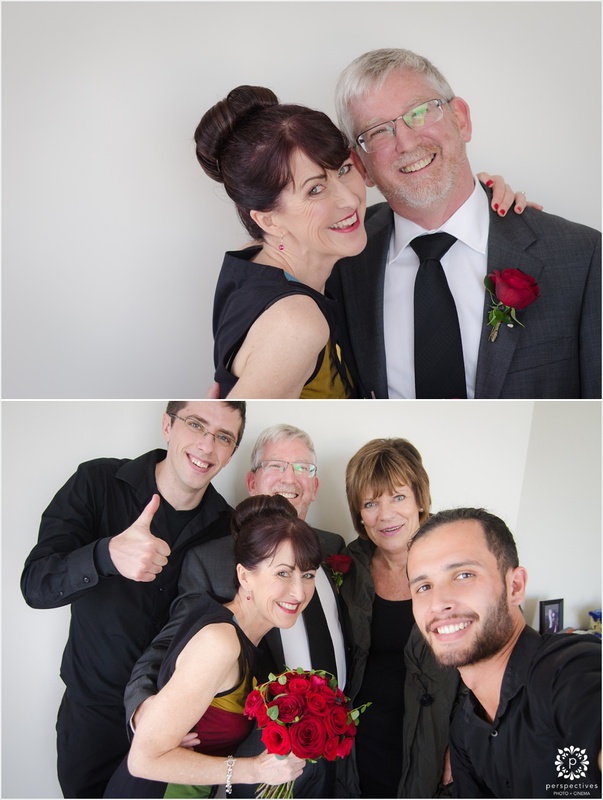 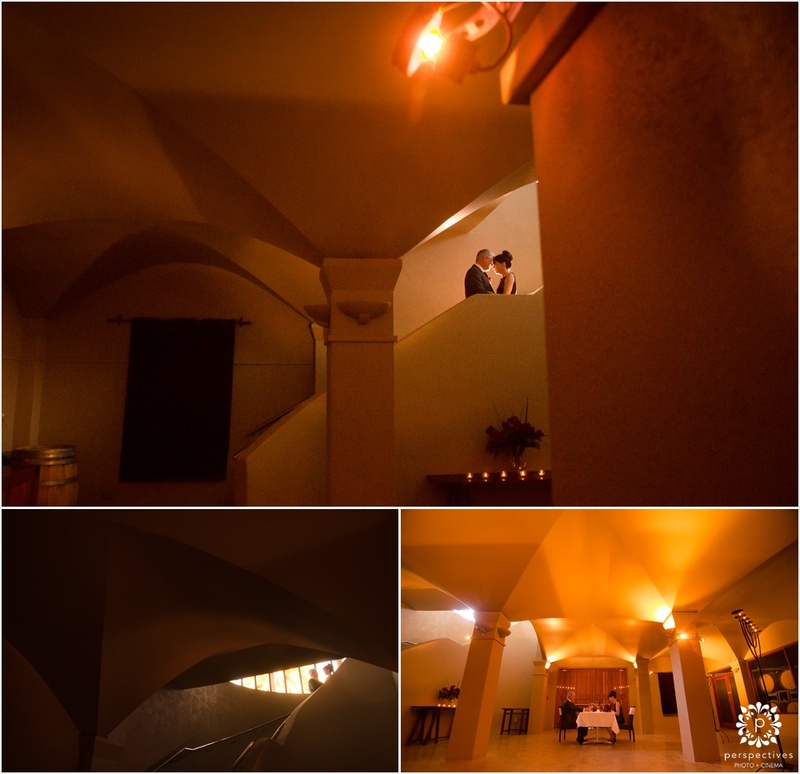 Jared & Zahn were the witnesses on the marriage licence – and afterwards, headed out for a few shots around the Mount. 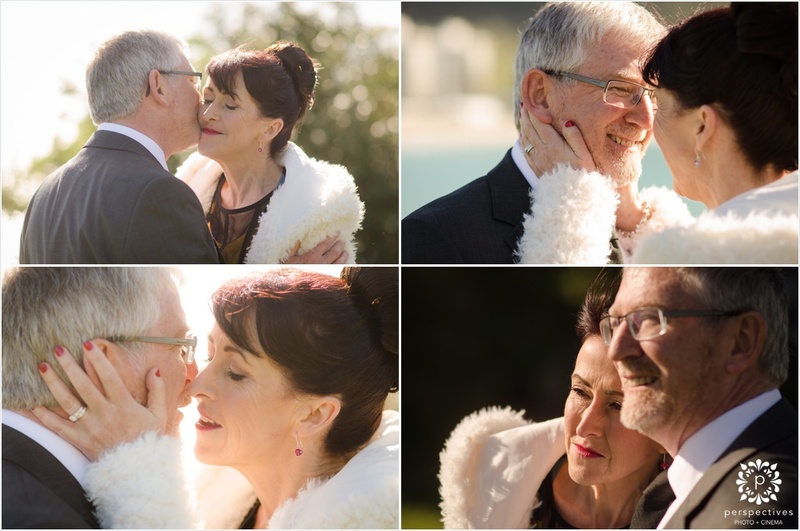 Here’s a little sneak peek of their day – and make sure you stay to the end, where you’ll be able to see the video, too!